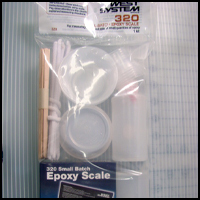 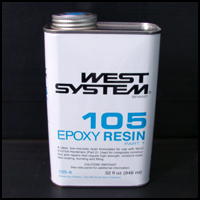 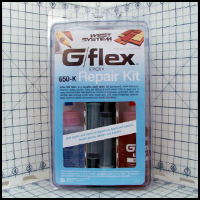 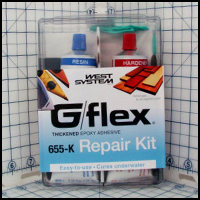 West System Epoxy & Repair Packs - CST The Composites Store, Inc.
WEST SYSTEM epoxy is unique in that it is based around one resin with four different hardeners which can be matched to your specific application. 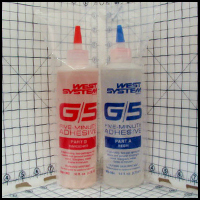 Refer to the charts below as a guide when selecting the appropriate hardeners to meet your needs. 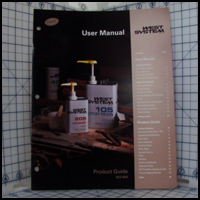 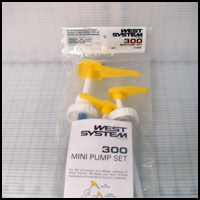 The WEST SYSTEM User Manual and Product Guide is available upon request. 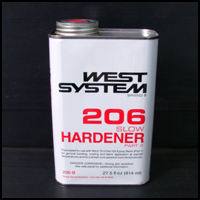 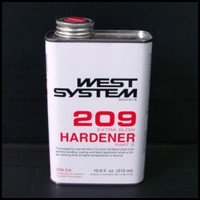 WEST SYSTEM epoxy and hardeners have an excellent shelf-life when stored in sealed containers at room temperature. 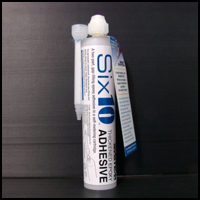 It is specifically designed to wet out and bond with wood, fiberglass, reinforcing fabrics and a variety of metals. When fully cured, WEST SYSTEM sands easily. 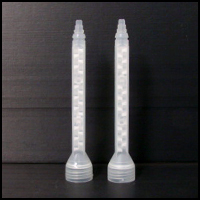 The letter designation following the item number is a size designation i.e. 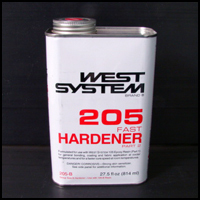 if you order an A size resin, the corresponding hardener will also be A size. 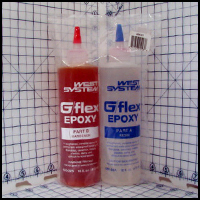 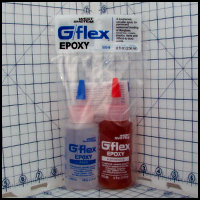 Epoxy cures slower in cooler temperatures and in thinner appllications. 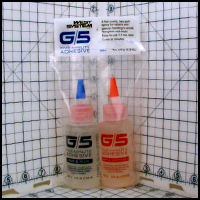 * Trademark of Gougeon Brothers, Inc. U.S.A.